Carpal tunnel syndrome is a condition that develops when the median nerve that runs from the forearm into the palm of the hand becomes pressed, entrapped, or squeezed at the wrist. The carpal tunnel is a narrow, rigid passageway of ligament and bones at the base of the hand. It houses the median nerve and the tendons that bend the fingers. The median nerve gives feeling to the thumb, index, middle, and ring fingers. This condition typically occurs in people engaged in repetitive hand motions throughout their day. 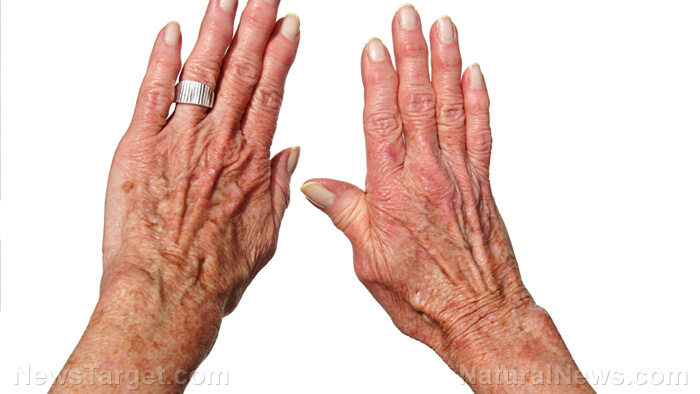 Other risk factors for this condition include heredity, pregnancy, hemodialysis, wrist fracture and dislocation, hand or wrist deformity, arthritic diseases like gout and rheumatoid arthritis, hypothyroidism, diabetes, alcoholism, a tumor in the carpal tunnel, and older age. A person with carpal tunnel syndrome may experience some of its side effects, which include an ache or pain in the fingers, hand, or arm; numb hands; tingling feeling on the hand and fingers; and a weak thumb or difficulty gripping. These typically start slowly and come and go, but gets worse at night. As this condition worsens, its symptoms become more constant. In the most severe condition, it can cause the muscles at the base of the thumb to visibly shrink in size. The body system mainly harmed by carpal tunnel syndrome is the nervous system. 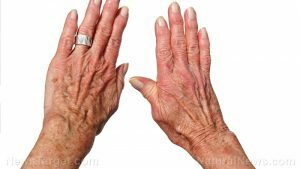 According to an entry published on the website EverydayHealth.com, the foods that are best for carpal tunnel syndrome are red bell peppers, spinach, salmon, walnuts, pineapple, and turmeric. According to an article published on the website Prevention.com, carpal tunnel syndrome can be treated in several ways. These include the ancient Chinese technique wet cupping, acupuncture, yoga, botox, applying ice, resting, carpal tunnel stretch, ergonomics, self-massage, wrist splints, and surgery. Carpal tunnel syndrome occurs when the median nerve in the wrist is pressured. Carpal tunnel syndrome causes tingling, numbness, and pain the hand and fingers, difficulty in gripping, and a weak thumb. The foods that are good for those with carpal tunnel syndrome include red bell peppers, spinach, salmon, walnuts, pineapple, and turmeric. Carpal tunnel syndrome can be treated through wet cupping, acupuncture, yoga, botox, applying ice, resting, carpal tunnel stretch, ergonomics, self-massage, wrist splints, and surgery.